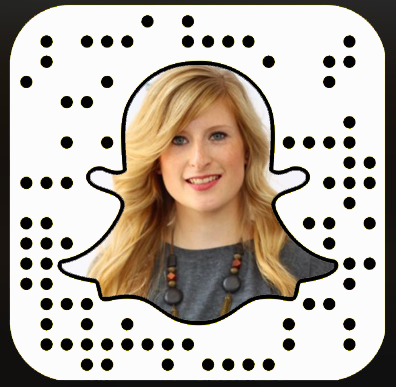 today there is a great beauty special again – it’s all about skin care products! 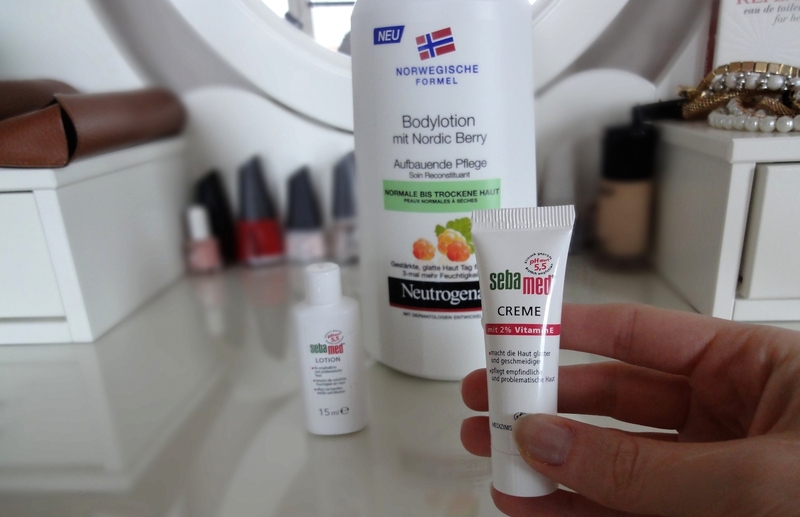 For this I had the opportunity to test the Neutrogena body lotion with Nordic Berry and some diverse Sebamed products. 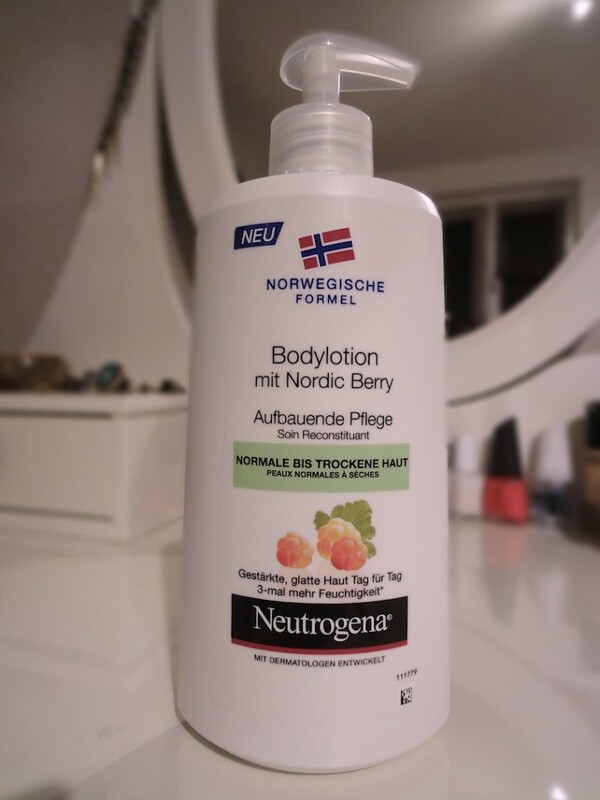 First of all I want to tell you about my experiences with the Neutrogena body lotion with Nordic Berry. Short info by the way: This Nordic Berry is one of the most expensive berries in the world ;). The Neutrogena body lotion is a structuring care for protecting normal to dry skin – perfect for me if it works I thought. 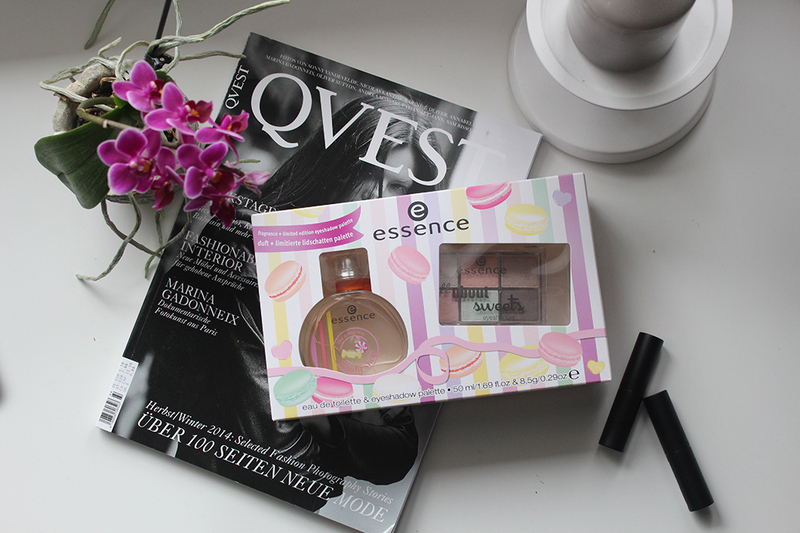 So I applied it for several days on my skin, and yes, my skin got softer and wasn’t dry anymore – so it works! And it has a wonderful positive side-effect, the Nordic Berry gives the lotion a wonderful smell, even it isn’t very intensive. 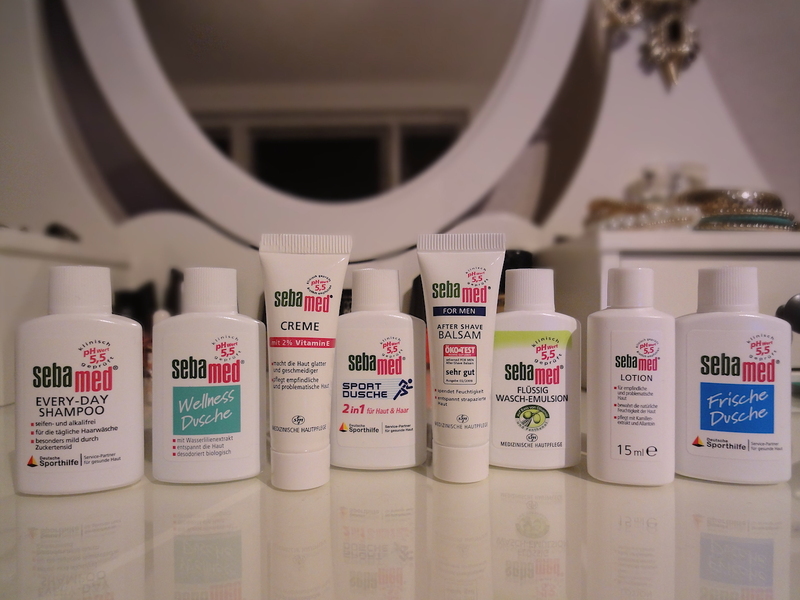 Next products on today’s beauty list: The Sebamed beauty products you can see below. A variation of shower gel, shampoo and lotions. 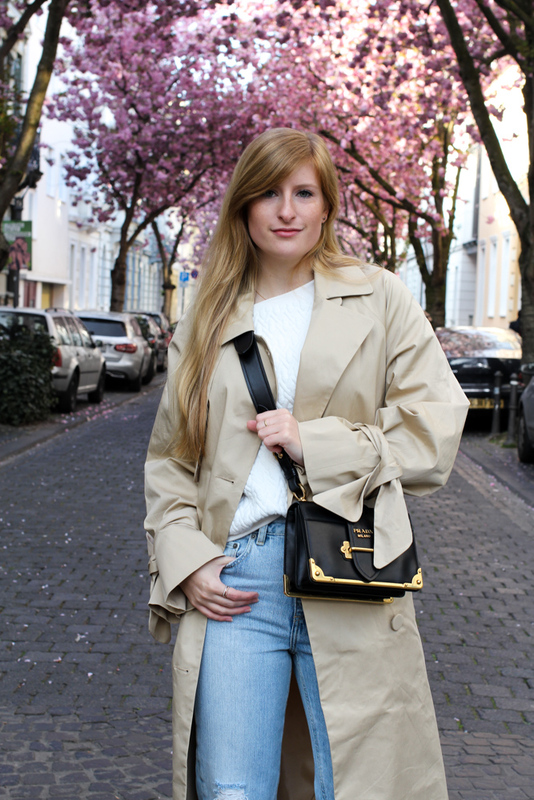 All in all, an all-around care package for your skin and hair, even if you take a short sport shower or want to indulge oneself a little bit with very natural and skin friendly products. I have to admit that the products help my skin to regenerate itself and although they have no perfume I really like them and the shampoos and lotions are perfect for everyone with dry and sensitive skin.